Get your free credit score from two different bureaus in seconds. 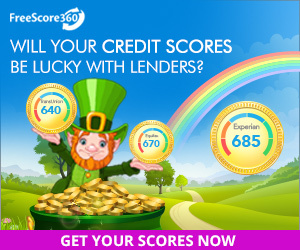 Free 7-Day trial when you order your free credit scores. Membership is then just $39.95 per month until you call to cancel.